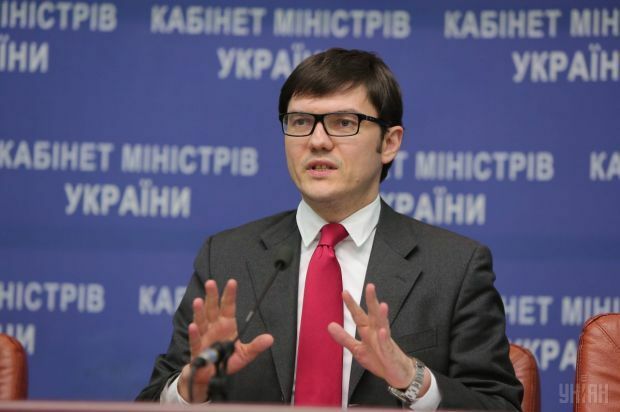 Ukrainian Infrastructure Minister Andriy Pyvovarskiy on Wednesday went on leave for a month, while not intending to return to his ministerial post, an informed source at the Ministry of Infrastructure told an UNIAN correspondent. According to the source, the minister is extremely dissatisfied with the fact that the Parliament, namely Bloc of Petro Poroshenko faction, refuses to adopt key bills regarding transport industry. The press service of the ministry said that Pyvovarskiy would attend the meeting of the Cabinet of Ministers on Wednesday. Read alsoUkraine's Infrastructure Minister tenders his resignation"His resignation letter was submitted to the Verkhovna Rada in December. Since then, nothing has changed – the Verkhovna Rada is to vote for his resignation," the press service said. It is also noted that Deputy Infrastructure Minister Volodymyr Omelyan would perform Pyvovarskiy's duties during his leave.